Also takes care of some multiplayer issues. A new PC update for Assassin’s Creed IV: Black Flag is now available, and adds a few minor fixes for the user interface, among other issues. Update 1.03 is meant to change the default zone size for the multiplayer mode Artifact Assault from 5m to 6m, along with fixing an issue with Double XP weekend that was affecting the time. Other fixes include Nvidia Surround Portrait mode for 16:10 monitors; a fix for controller mapping translations in the Russian localization; a Group Management screen glitch; and of course, issues related to matchmaking. Sound good to you? 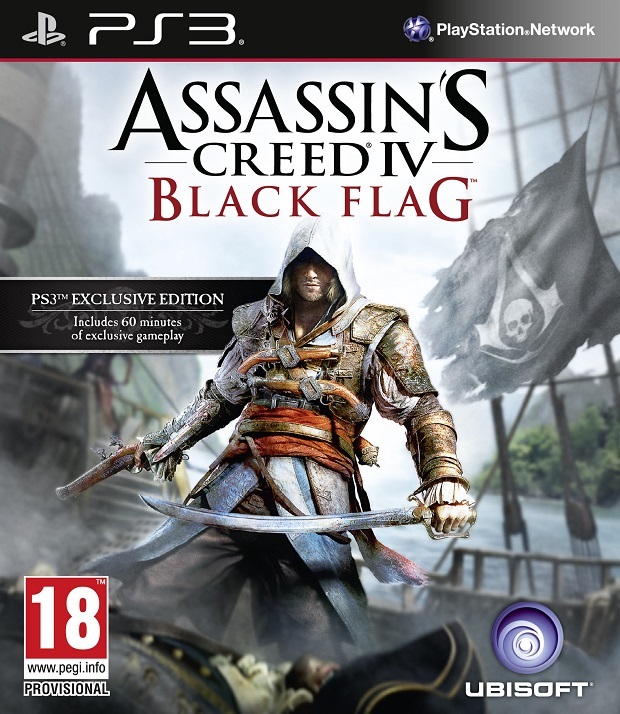 Assassin’s Creed IV: Black Flag is currently available for Xbox One, Xbox 360, PS3, PS4, Wii U and PC. You can check out our official review of the game here. Have you noticed any other issues in the game that need correcting? Let us know what you think in the comments below. 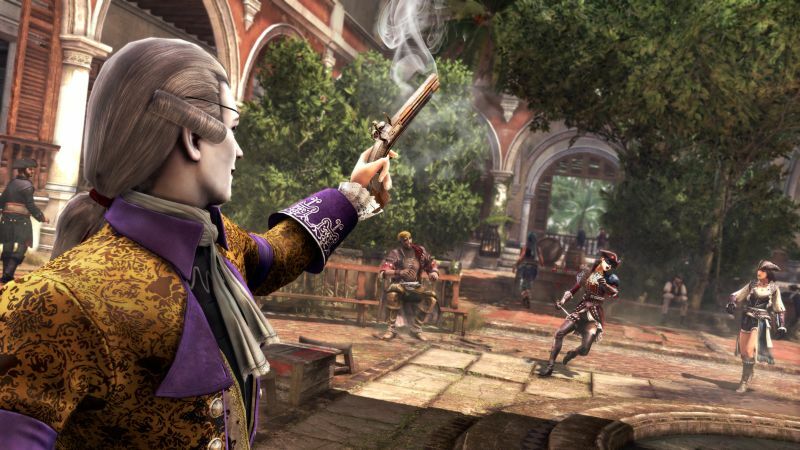 Stay tuned for more updates to Black Flag, including the multiplayer DLC Blackbeard’s Wrath.